The Whippet is a fairly modern breed, not much more than a couple of hundred years old. He was developed in Northern England, specifically Lancashire and Yorkshire, probably during the late 1700s, by crossing Greyhounds with fast, long-legged terriers. The result was a small, swift dog frequently used by poachers to hunt rabbits and other small game on local estates. The Whippet became popular with working men in Northern England, who spent their off hours seeing whose Whippets could kill the most rabbits or rats or whose was the fastest. Whippet races usually took place on a straight track that spread down roads and across fields. The Whippets would chase a rag or piece of cloth, and the contests became known as rag races. While the working class bred and perfected the racing and hunting spirit in the breed, it's said that the upper class perfected the look of the breed as it is today by adding in some Italian Greyhound for refinement. 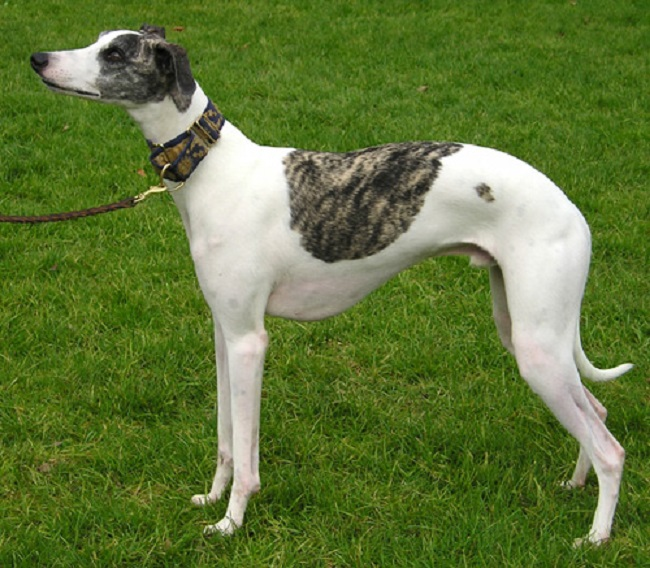 England's Kennel Club recognized the Whippet as a breed in 1891. 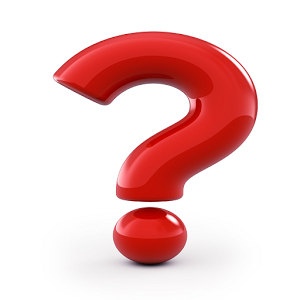 The first Whippet to be registered with the American Kennel Club was a dog named Jack Dempsey, in 1888. Today the Whippet continues to inspire admiration for his stylish look, versatility, and devoted companionship. He's ranked 60th among the 155 breeds and varieties recognized by the AKC.